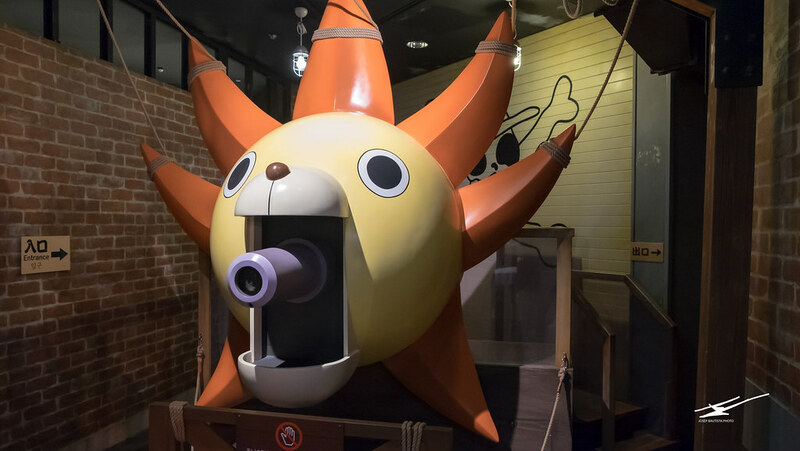 Based on the powerhouse characters from Shonen Jump magazine, the indoor theme park opened in 2013 in the shopping mall Sunshine City, located in Ikebukuro. Focused on kids entertainment and minigames, the park is ideal. 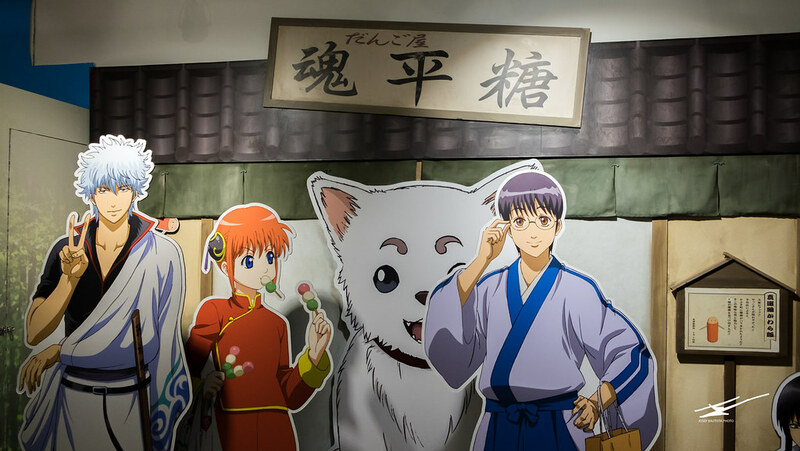 For “young” foreign adults, the charm lies in the nostalgia effect from the popular manga characters, and specially fans will enjoy the scenarios and goods from their favorite series. Entrance to J-World Tokyo at Ikebukuro’s Sunshine city. The basic admission ticket costs ¥800, and gives you access to the theme park. The unlimited attractions pass, for ¥2600 you can ride any of the attractions inside the park. Check for tickets and hours on the official site. There are also late admission tickets, after 5PM prices drop a bit cheaper. 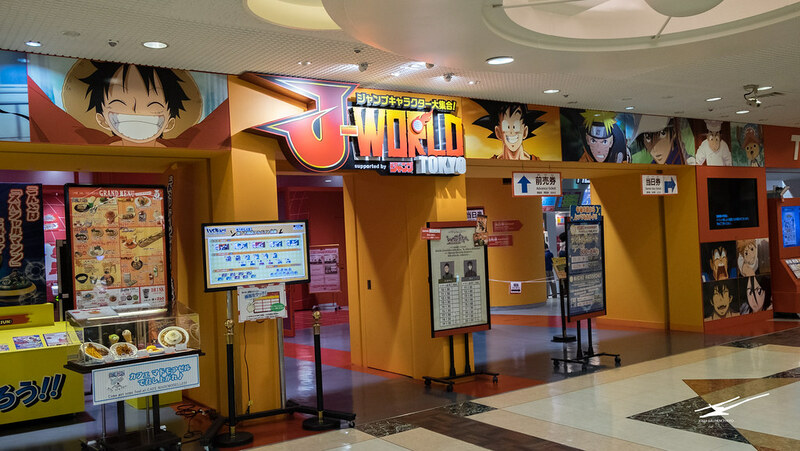 J-World is divided into areas, of their most popular blockbusters, like One Piece, Naruto, and Dragon Ball. 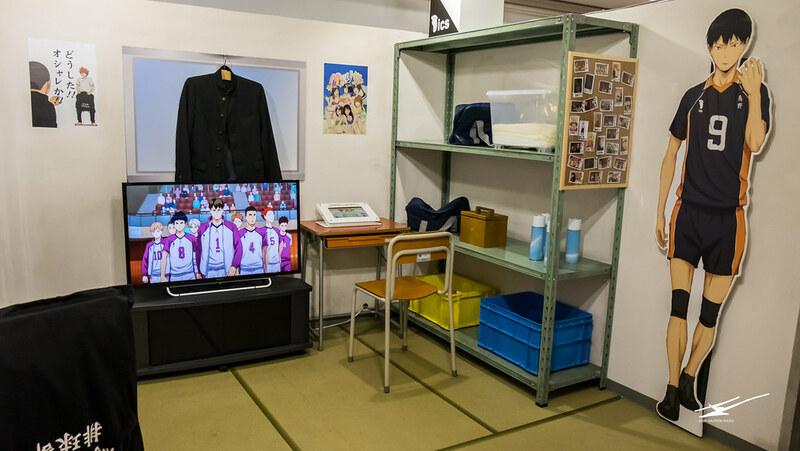 The J-Carnival area is a mix of their “at the moment” popular series and minigames based on them. Theatrical rides, “ninja” skill games, or trying your best at firing a Kamehameha are some of the main attractions. Using a radar to search the Dragon Balls and other attractions are based on quizes about the series, all in Japanese. Characters from the series appear inside the park to greet customers. The moment to take a photo with Goku. Air cannon inspired in Franky’s and Thousand Sunny ship from One Piece. 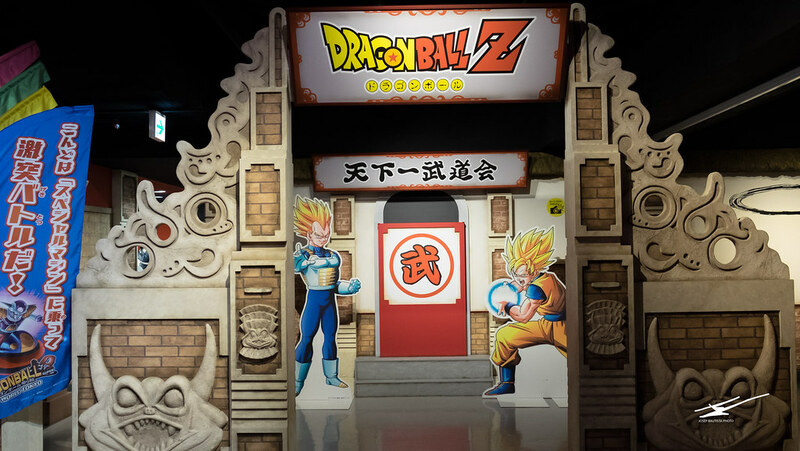 One of the attractions that both adults and kids love is inspired in Dragon Ball, firing a Kamehameha. 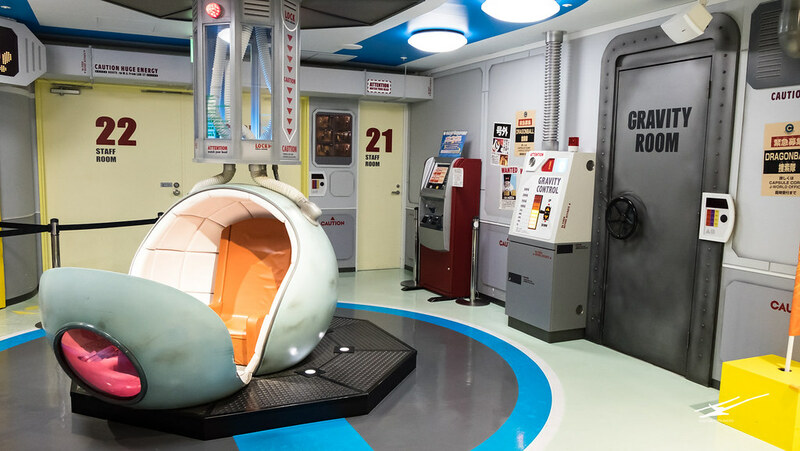 Many of the attractions are designed for kids, based on the blockbuster series from Shonen Jump magazine. Sadly, the Gravity room is not real. The restaurant area is a food court with a few counters to order. 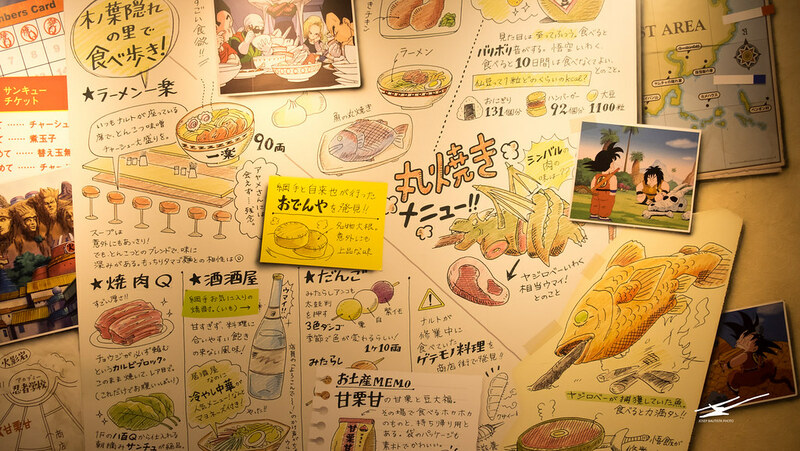 Based on their series, the menu offers dishes like Jewel meat from Toriko, mayonnaise rice bowl from Gintama, Ramen from Naruto, or drinks based in Dragon Ball are some of the options. While some might seem familiar and seen from the series, others are only “inspired” to appeal your eyes. 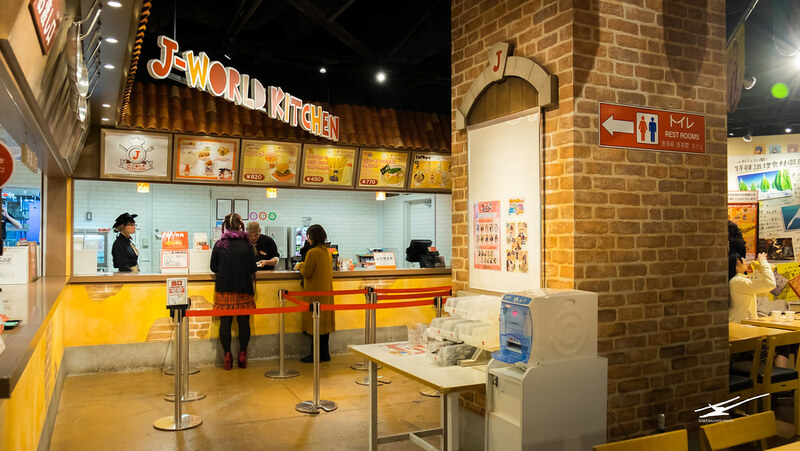 Food court at J-World Tokyo. An incredible appetite is usually a feature of heroes from Shonen Jump, like Goku from Dragon Ball. 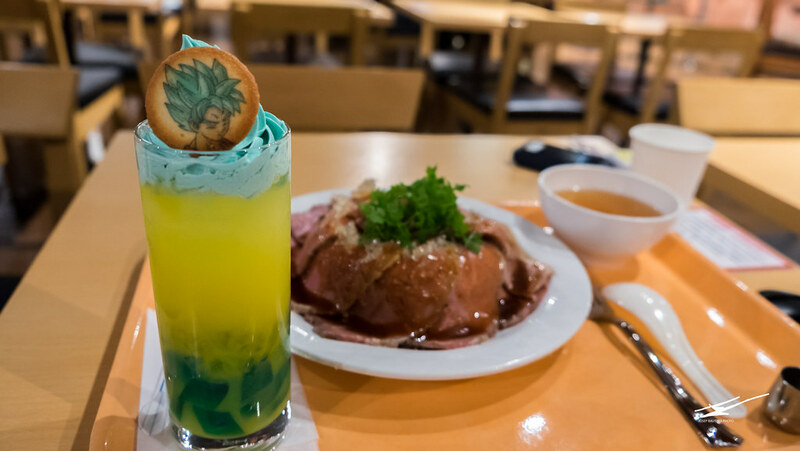 Super saiyan God “orange juice” based in Dragon Ball, and mammoth Jewel meat from Toriko. As any theme park, the gift shop is a must for fans, specially at J-World. Limited goods and lots of merchandising you can’t usually find in regular shops. 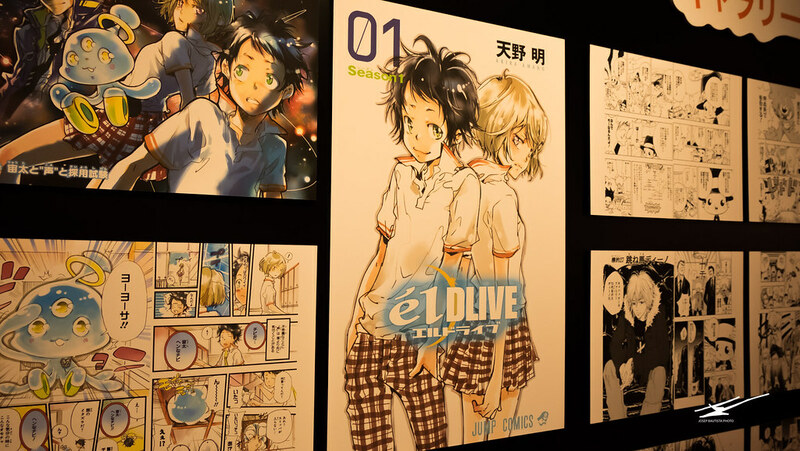 Storyboards and drawings exhibition at J-World Tokyo. 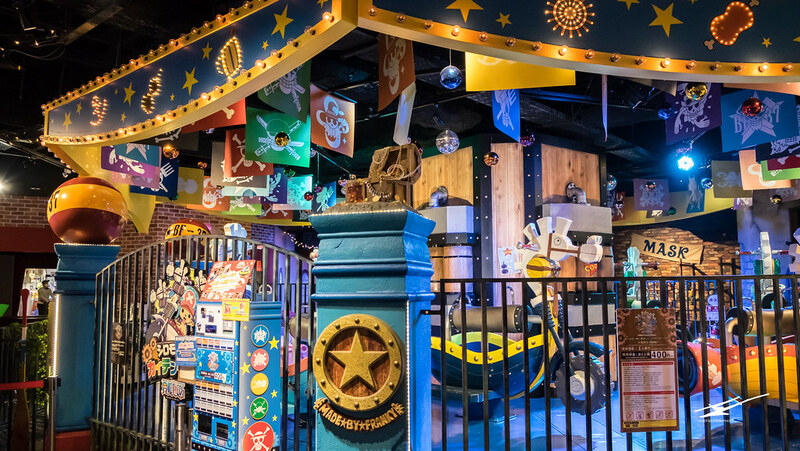 Minigames and decorations based on popular series at J-World Tokyo. 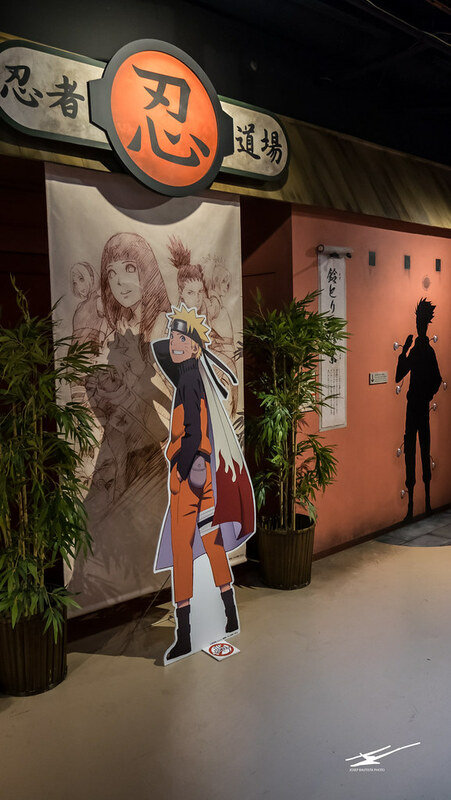 Minigames and decorations based on popular series at J-World Tokyo. Gintama, one of my favorite series from high school, still ongoing at Shonen Jump magazine. The Naruto area has minigames based on your Ninja skills.